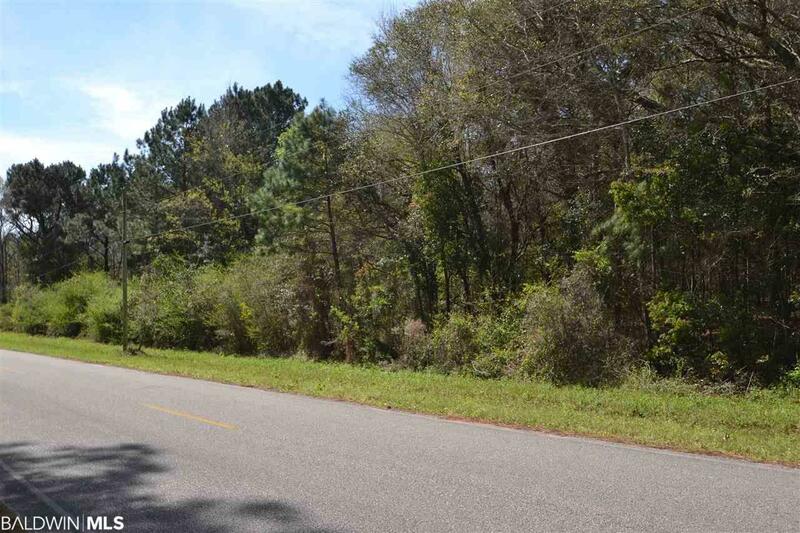 Want to build your custom home in South Fairhope? 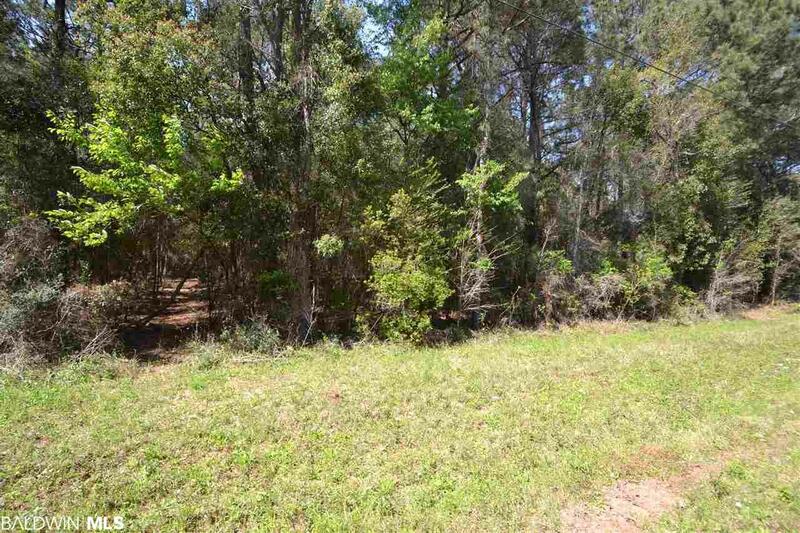 Great wooded lot with nice hardwoods in a wonderful location just 30 minutes to Gulf Beaches and a few miles to public boat launch into Mobile Bay, Weeks Bay or Fish River. Minimal restrictions make this an excellent opportunity to have a nice home and shop. Septic System required. Building restrictions are no mobile homes, building setbacks are 50' front, 40' rear and 10' on sides. 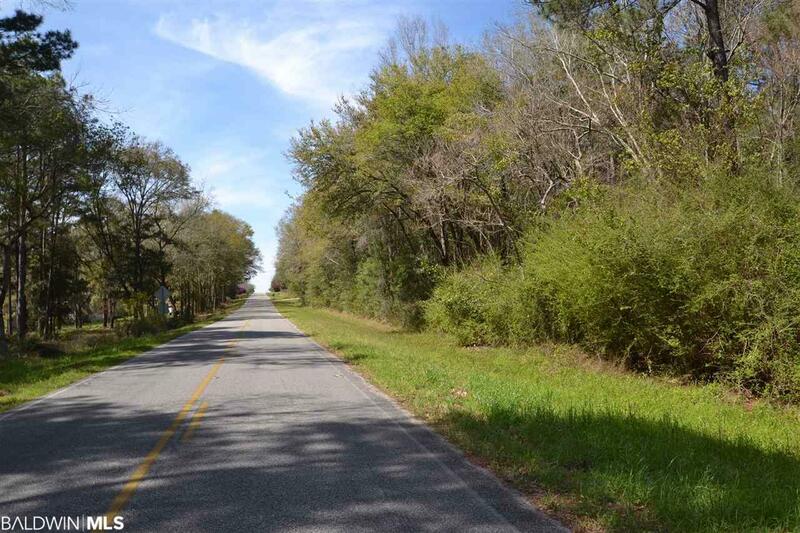 Additional lots available from .60 acres to 2.7 acres as well as 9.4 acres to the north. Listing provided courtesy of Re/Max By The Bay - Daphne. 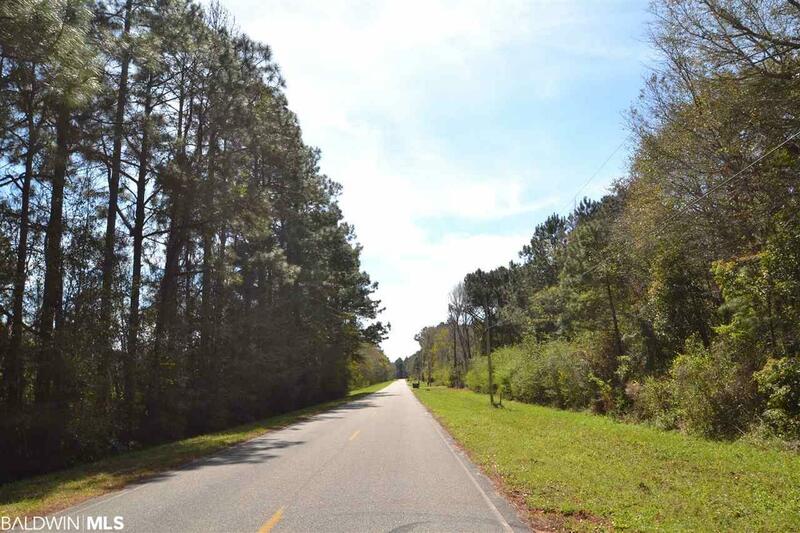 Listing information © 2019 Baldwin County Association of REALTORS® MLS. Listing information © 2019 Baldwin County Association of REALTORS® MLS. IDX information is provided exclusively for consumers' personal, non-commercial use and may not be used for any purpose other than to identify prospective properties consumers may be interested in purchasing. Data is deemed reliable but is not guaranteed accurate by the MLS or ResortQuest Real Estate. Data last updated 2019-04-22T19:27:36.763.